In this age of bombast and hyperbole, it's hard to write about lagers. Beers prized for their crisp, clean, delicate flavors, and the subtlety contained therein generally take a backseat to the extreme, the intensity or concentration of flavors in something like an imperial doughnut brownie chocolate stout aged in 30 year old rum barrels. For better or for worse, there's a lot to talk about with those beers. Where'd the doughnut come from? Was the brownie batter cooked before added to the mash? Or was it a sorta dry-hopped with brownies? What became of that rum? Why was it aged 30 years? Where was the chocolate sourced from? It better damn well be bean to bar chocolate, or there'll be hell to pay! Here there's just the requisite four beer ingredients. The only real distinction to make is that Qualify Pils differs from Suarez Family Brewing's other pilsner (Palatine Pils) in that it is a little more "hop-accented". Big whoop; they don't even talk about which hops they used. It's probably an extremely unsexy noble hop of some kind too, given the traditional German take on the style. Of course, both of Suarez's pilsners are pretty damn fantastic, and well worth trying out if you ever get the chance. Another winner from Suarez, who is batting 1.000 so far in my experience (at this point, I've had at least 7 of their beers.) I hope to visit again this upcoming summer, so you're certain to see more from them here. Keep a watchful eye. Beer Nerd Details: 5% ABV canned (16 ounce pounder). 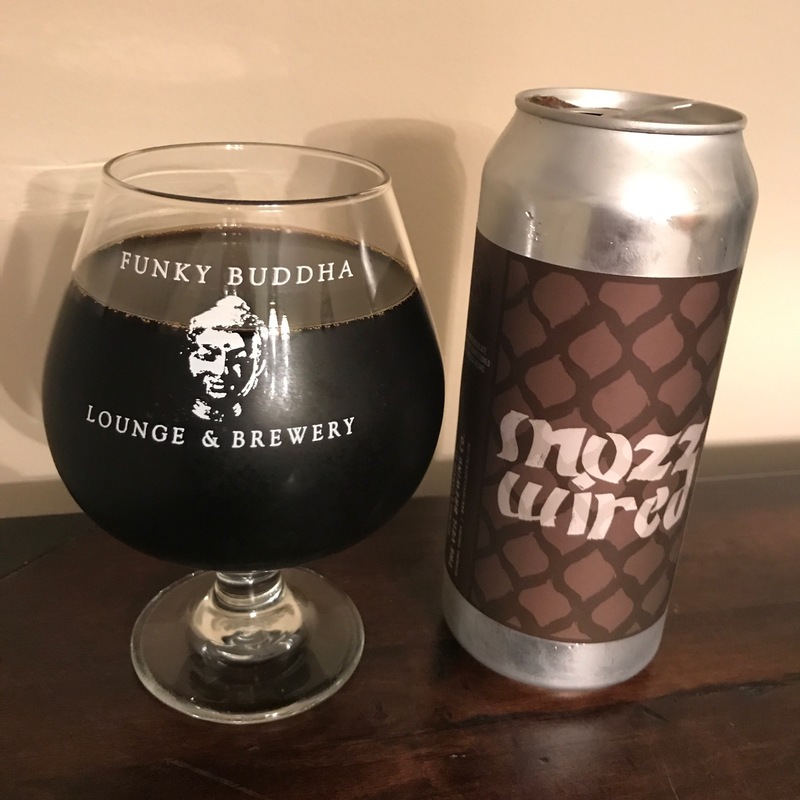 Drank out of the can on 7/31/18 (picture above is in a willibecher glass in September). 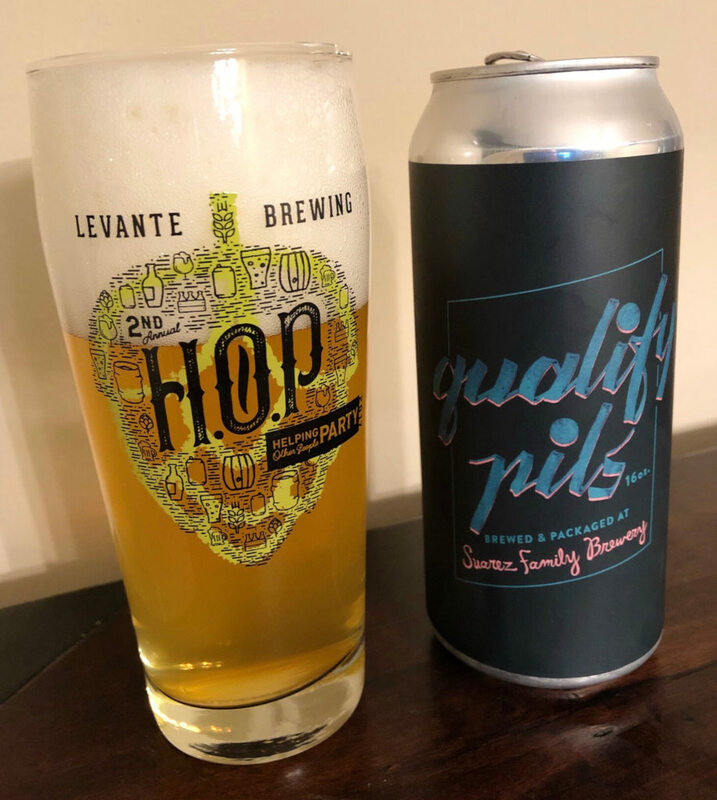 Canned 06.27.18. Drink by 08.29.18. Beer Nerd Details: 5.4% ABV bottled (750 ml). Drank out of a tumbler glass on 8/1/18. Bottled: 2/18. Beer Nerd Details: 5.4% ABV bottled (750 ml). Drank out of a flute glass on 9/7/18. Bottled: 3/18. Beer Nerd Details: 4.8% ABV bottled (750 ml). Drank out of a tumbler glass on 7/31/18. Bottled: 5/18. 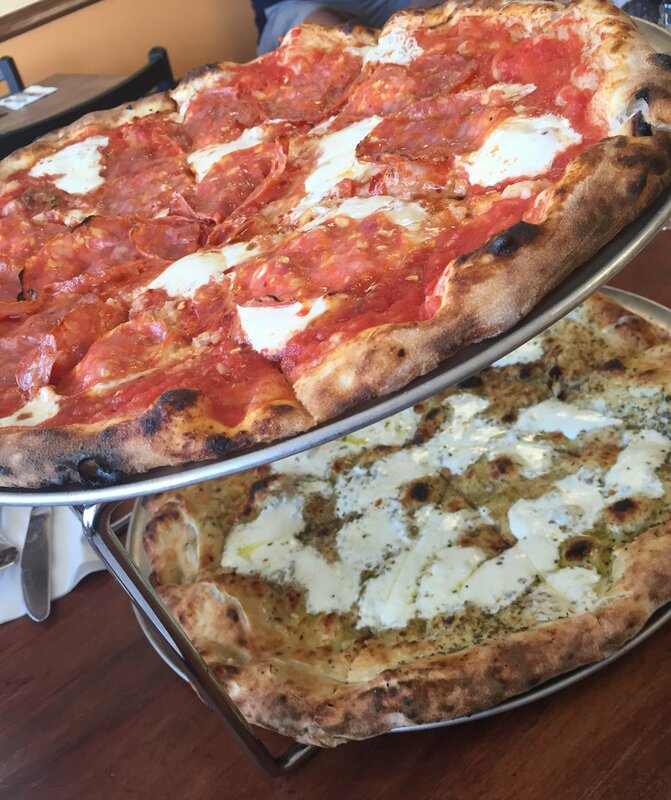 So yes, well worth seeking out Suarez, and I've certainly found a new, regular stop on my way to vacation. Beer Nerd Details: 5.5% ABV canned (16 ounce pounder). Drank out of a willibecher glass on 7/21/17. Canned: 07/11/17. 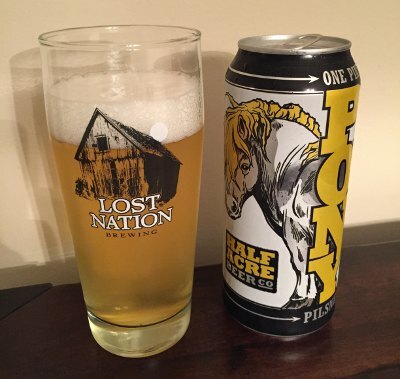 Beer Nerd Details: 4.4% ABV canned (16 ounce pounder). Drank out of a snifter on 7/22/17. Canned: 07/11/17. Beer Nerd Details: 5.9% ABV canned (16 ounce pounder). Drank out of a tulip glass on 7/22/17. Canned: 07/10/17. Beer Nerd Details: 9% ABV canned (16 ounce pounder). Drank out of a tulip glass on 7/23/17. Canned: 07/10/17. Many thanks to fellow beer nerd Sheik for being a great American and trading me these cans. 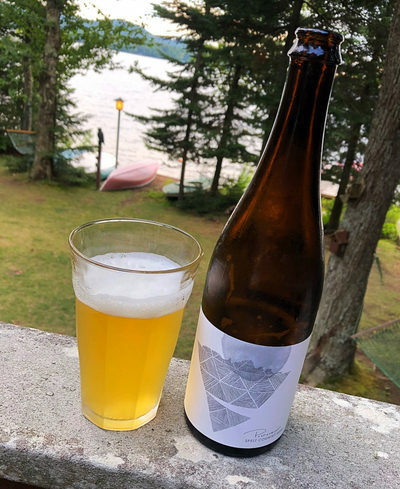 I have been surprisingly consistent in my newfound but still mild acceptance (an upgrade from moderate disdain) of lagers this summer, averaging about two or three new lagers a month. 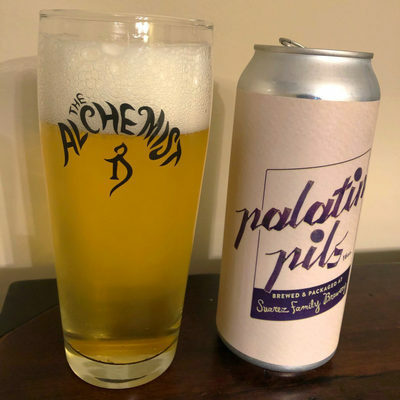 I still can't say as though I've got the thrills for the pils (not really a pilsner man, Teddy), but I've gained a modicum of respect for the style and will probably continue to explore as time and liver capacity permits. 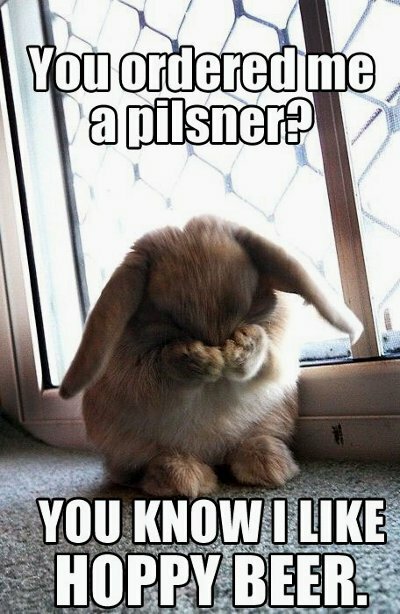 To be honest, I'm still at the, "yep it's a pilsner" stage, which is pretty sad considering how long I've been at this, but I am getting better, I swears. Beer Nerd Details: 5.8% ABV canned (16 ounce pounder). Drank out of a willibecher glass on 10/9/15. 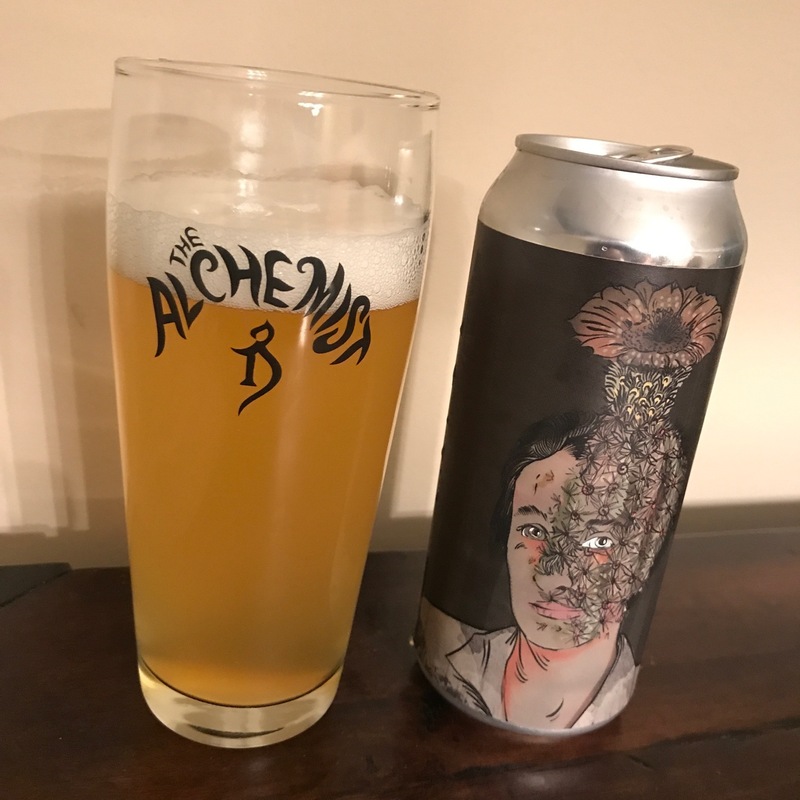 Decent stuff, as per usual from Half Acre. I'm sure we'll see more of them on the blog in the near future, so keep your eyes peeled. Or not, I'm not your mother. Now that the Fermentaria is open, it's getting difficult to keep up with the sheer variety of awesome emanating from the fine brewers at Tired Hands. 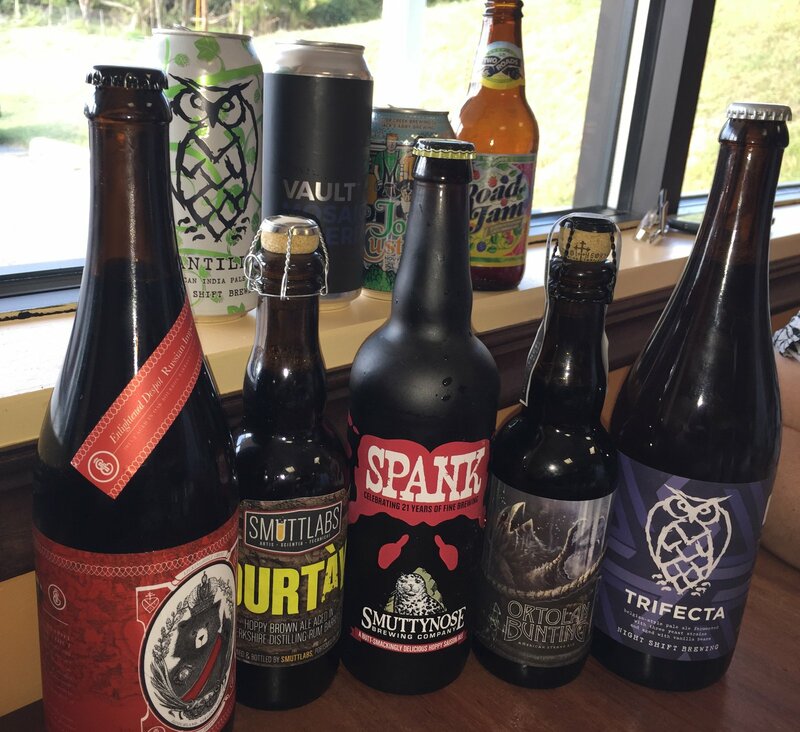 I still hit up one location or another pretty often, but the small batch style simply yields a lot of new brews. Also, I'm getting more and more lazy about writing down any sort of notes on the beer I'm having, which means it's getting difficult to even remember what I've had. Still, I manage to squirrel away some notes every now and again, so I might as well append them to the more detailed tasting notes on two highly prized bottles. Beer Nerd Details: Squiggle, Squiggle ABV bottled (500 ml waxed cap, no ABV listed, just various squiggles and tentacled creatures on the label). 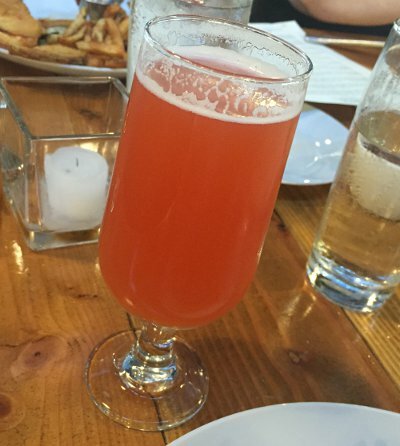 Drank out of a flute glass on 9/6/15. Beer Nerd Details: 6.6% ABV bottled (500 ml). Drank out of a flute glass on 9/12/15. Rigel - 6.8% Rye India Black Ale - This is all I wrote about this beer, and yeah, I don't really remember anything about it, though I'm guessing that means it didn't melt my face (nor did it make me do a spit take in disgust). 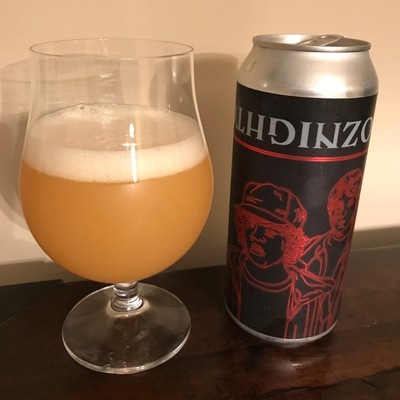 FunnieDuddie - 6.5% ABV Nelson Sauvin and Simcoe IPA - Typically good th IPA, but damn, this suffers from the comparison to the rest of the tap list right now. B+? Phew, that covers about 6-8 months of visits to Tired Hands, and honestly, I probably missed a few things. Indeed! 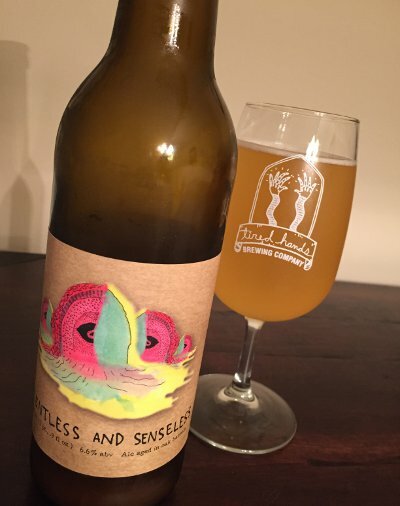 I forgot to mention that the latest couple batches of SaisonHands, Tired Hands' flagship saison (and one of two beers that is almost always available) that used to be a rock solid standard-approach saison, but now spends time in the foudre and wow! You can really tell, this beer has changed a ton since the Fermentaria opened, and it's pretty amazing that it's this regularly available. 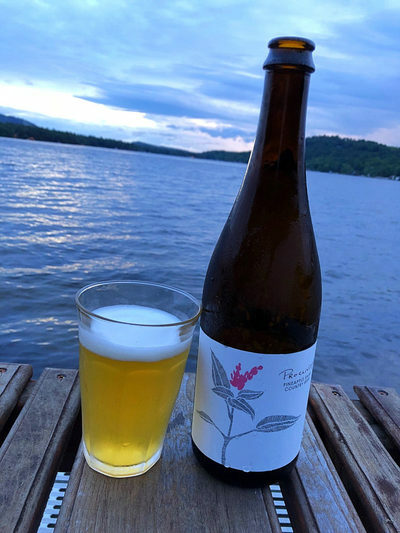 This is the sort of thing that keeps me coming back (also the potential for that one night they had MagoTago, Pathway to Beauty, and Freedom from the Known on tap, seriously astounding). Collaborations always sound fun, but they can be tricky beasts. Sure, it's always cool to see two brewers hang out and have some fun, but I've found the results to be a little hit or miss. Collaborations seem like opportunities to let loose and experiment, so it makes sense that such exercises don't always yield gold. They're rarely bad, but a lot of them just feel like they're floating in a nether-region, not really representing either brewer's character very well. Sometimes, though, you get something harmonious, more than the sum of its collaborators. Is this collaboration between the lager focused Jack's Abby and the recently rejiggered hopheads at Otter Creek one of those harmonious combinations? It's certainly one of the better collaborations I've had recently and these two brewers seem to retain their identity whilst still producing something new. 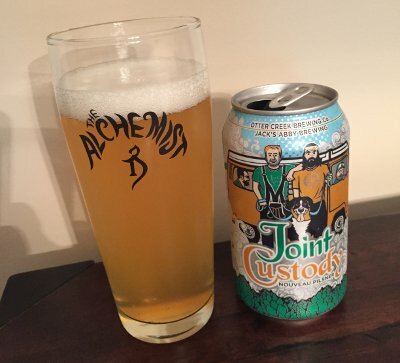 Beer Nerd Details: 6.2% ABV canned (12 ounce). 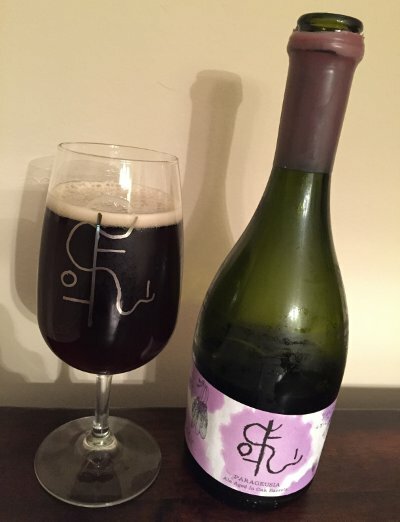 Drank out of a Willibecher glass on 8/21/15. 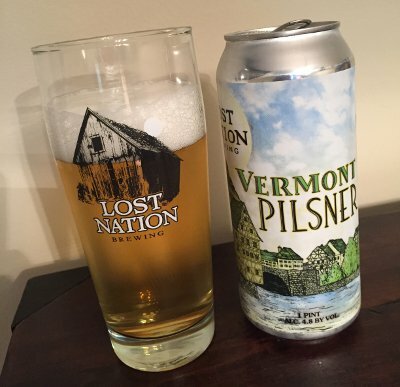 In keeping with the recent thawing of my relationship to lagers and in particular, pilsners, we've got another offering from Vermont's wonderful Lost Nation brewing. 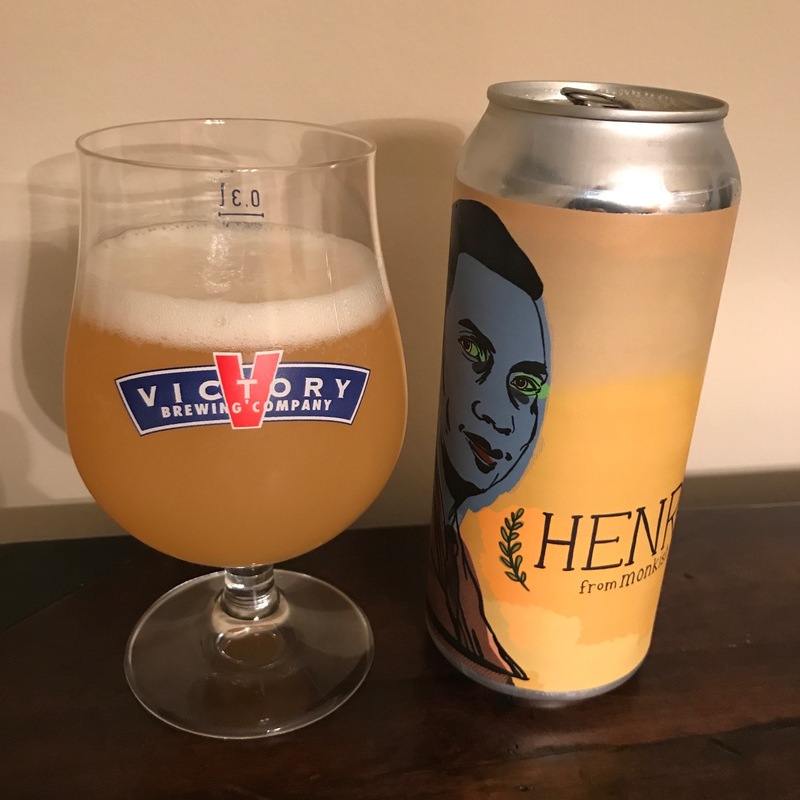 The name Vermont Pilsner initially inspired some speculation on my part as to what would make this worthy of a Vermont appellation. It could just be that Lost Nation is in Vermont, but maybe it means that they'd apply a liberal dose of American hops (the way Switchback did). Well, no, it's just that it's made in Vermont. Beer Nerd Details: 4.8% ABV canned (16 ounce pounder). Drank out of a willibecher glass on 8/7/15. Canned 06/18/15. 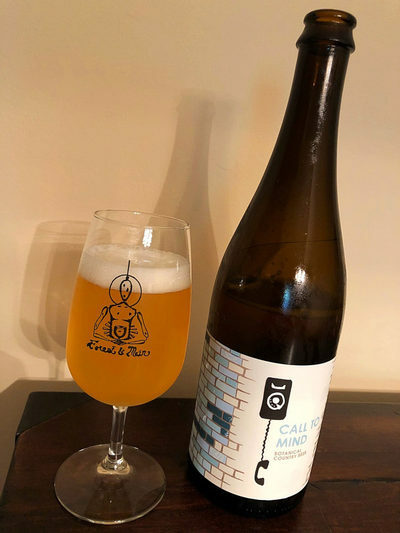 Another winner from Lost Nation, a brewery that's made quite an impression in a rather short period of time (for me, at least). I look forward to returning there during Operation Cheddar V, whenever that may be (and not just for the beer, their food is amazing too). This page is an archive of recent entries in the Pilsener category. Old Ale is the previous category. Porter is the next category.